We love reality shows because they make us feel better about our own lives by showcasing strangers making a mess of theirs — and WE tv's Bridezillas is particularly good at boosting our self confidence. In fact, the antics we witness on the series are often so outrageous that fans can’t help but wonder if the drama on Bridezillas is staged. Here’s what former cast members had to say about the show. According to Season 7 bride Melissa, Bridezillas is far from real. Though the women featured certainly have their fair share of demands, Melissa told The List that she was often asked to do things over again "with more drama." However, the young mom didn’t mind getting direction from producers. "They need to entertain viewers. True reality isn’t entertaining," she reasoned. Porsha from Season 8 echoed a similar sentiment. She claimed that crew members were constantly telling her to "go back, say this over, do this over." Directors also asked her to curse more and a large portion of her episode was edited around those doctored outbursts. The training coordinator added that being followed around for 12 hours each day added to her stress and amplified her "Bridezilla" tendencies. But ultimately, she was pretty happy with how her footage turned out. 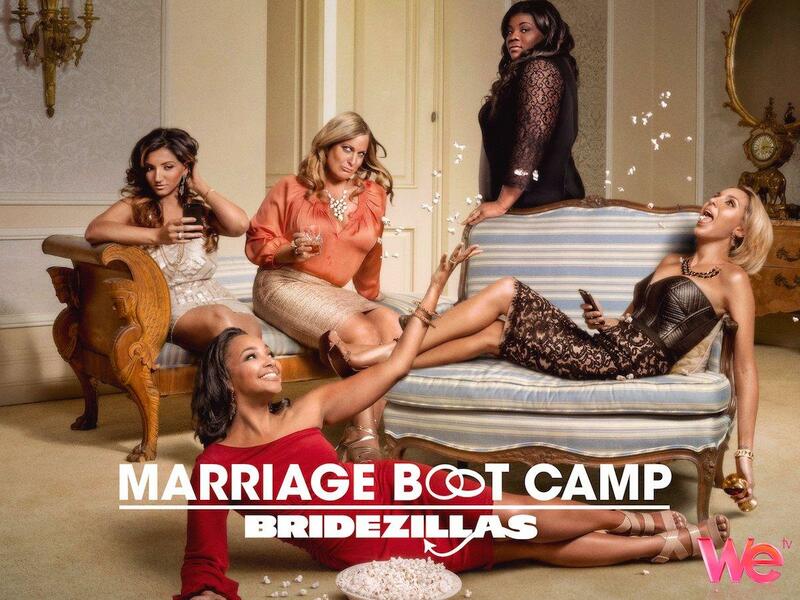 Marriage Boot Camp is actually a spinoff of Bridezillas. 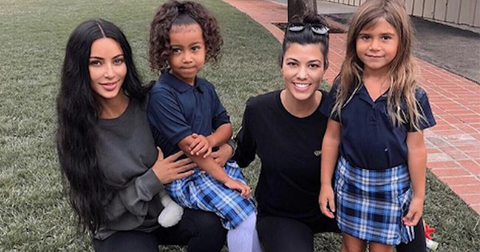 For the past 10 seasons, Marriage Boot Camp has served as a dumping ground for reality TV stars trying to extend their 15 minutes of fame, but it used to feature alums from Bridezillas. Both Melissa and Porsha appeared on Season 1 of Marriage Boot Camp alongside their husbands, but their on-camera experiences weren’t as positive the second time around. The show, hosted by counselors Jim and Elizabeth Carroll, aimed to help Bridezillas couples who were struggling in their relationships. "I think we truly believed it was a program to help us rebuild our marriage, and it was a drama-filled cluster f--k," Melissa recalled. Porsha added that the cast members were prohibited from talking to Jim and Elizabeth off camera. Thankfully, the reality TV stint didn't ruin their marriages ... at least not right away. 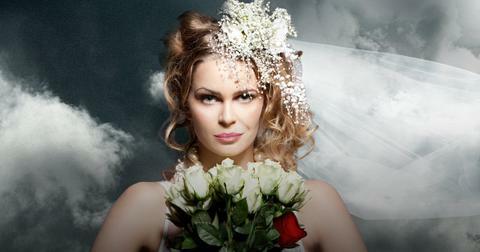 After a four-year hiatus, WE tv decided to revive Bridezillas. The series originally returned for an 11th season in March 2018. 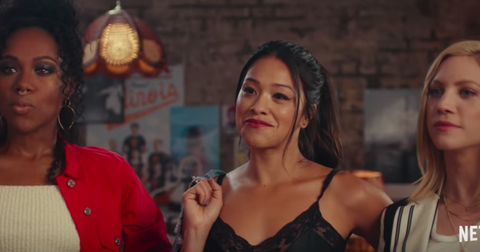 When speaking about the decision to bring Bridezillas back, WE tv general manager Marc Juris shared that the network realized they "have something [we] shouldn’t let go of... 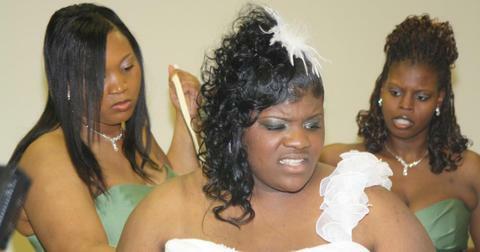 Everywhere I would hear, 'This person’s a bridezilla' — Wait a minute. We started that, why have we not brought it back?" 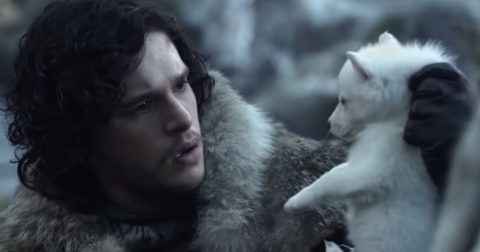 Though producers initially planned to change up the format with its return, they ultimately decided against it. "We had many elements that were new and different, but as the tape was coming in, and we were seeing this, we were like, 'Wait a minute. This is actually kind of fantastic. Why are we changing anything?'" Marc explained to Reality Blurred. "In any story, in any show, whether reality or scripted, it’s all about characters with high stakes. When you think about it, a bride spends her entire life planning a wedding that’s a one-day event — she doesn’t even know who she’s marrying, but she’s got the whole wedding planned. I don’t think you can think of higher stakes," he added. 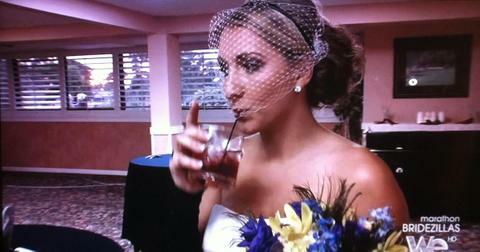 Watch new episodes of Bridezillas every Friday at 10 p.m. ET on WE tv.